He was born in Badminton. 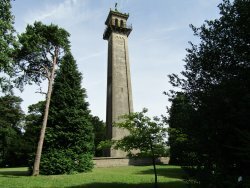 The memorial was erected in 1846. 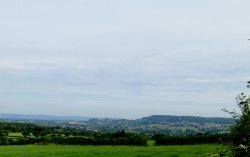 Hike the Cotswold way to Old a Sodbury, this monument towers above the surrounding landscape for miles. Unfortunately it was closed midweek in mid November as it would have been nice to climb the internal staircase fir spectacular views over the countryside. 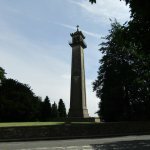 This monument was a good find on our walk with the dogs, fantastic views and stone through from the village which has good pubs. 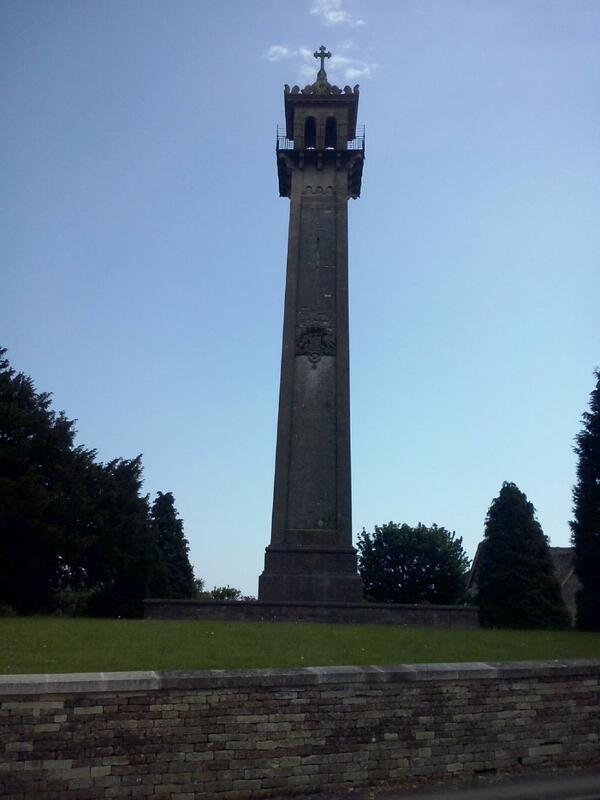 Great history although you cant enter the site and there is no parking, but easy to walk to from Hawkesbury Upton. 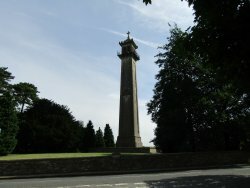 The monument stands proud on the cotswold edge just outside the village of hawkesbury Upton. Their is no access into the monument. 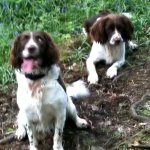 I visited the monument as I have seen it from wickwar every day and wondered where it was. It can be seen from a far. Its a shame you can't go to the top. What a building. 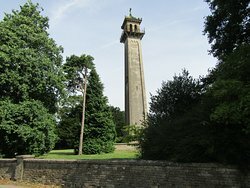 Incredible landmark seen from miles around. 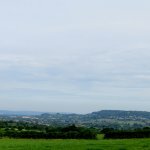 Took part in a charity walk in July and saw this in the distance. Looked like something out of a Game of Thrones set and I was delighted to see the route took us right past this. Stunning building. 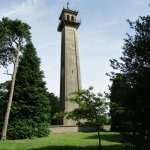 This is a very impressive monument that can be seen for miles around. It is very picturesque when you get to it, although it's quite a climb on the bike! 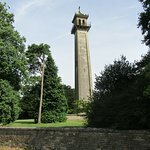 Get quick answers from Lord Robert Somerset Monument staff and past visitors.